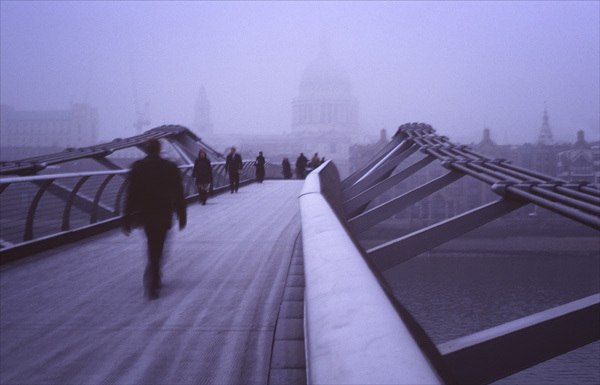 Ron and Maggie Tear Photography: London Fog. Not often do we get fog in London. I was on jury service and went to the Millenium bridge early to take scenes of the Thames.